Welcome to read the QPython guide! QPython is a program engine that runs Python script on your Android devices. 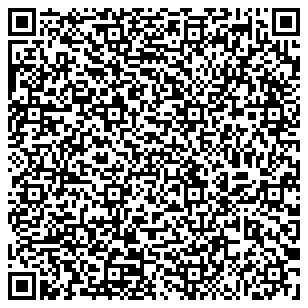 It contains the Python interpreter, editor, QPYPI, QRCode reader and some amazing features for Android. 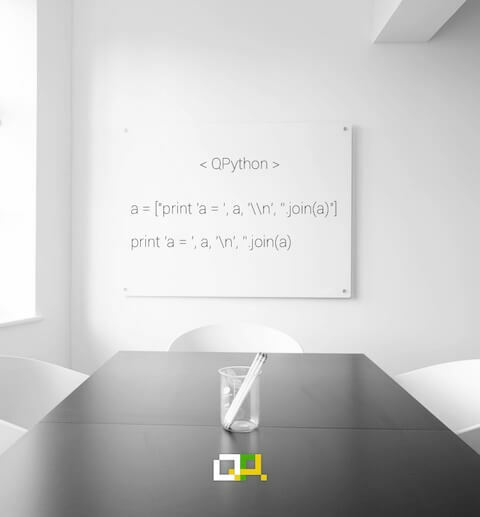 What's the difference between QPython and QPython3?